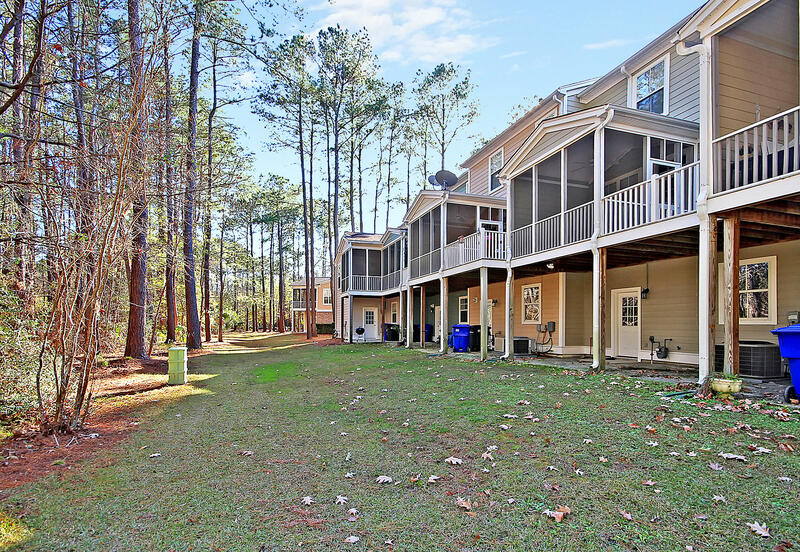 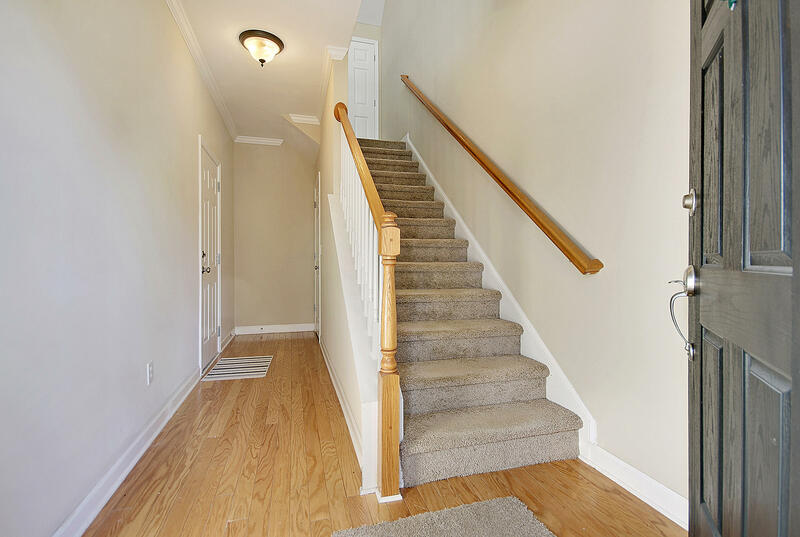 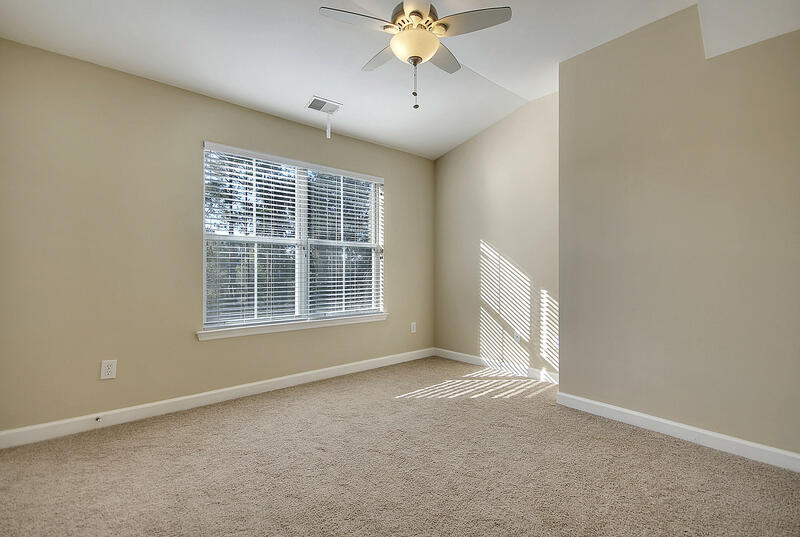 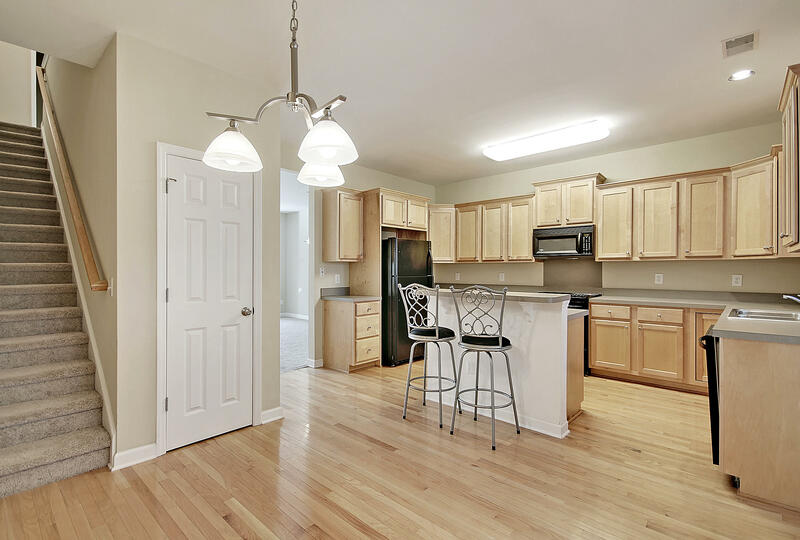 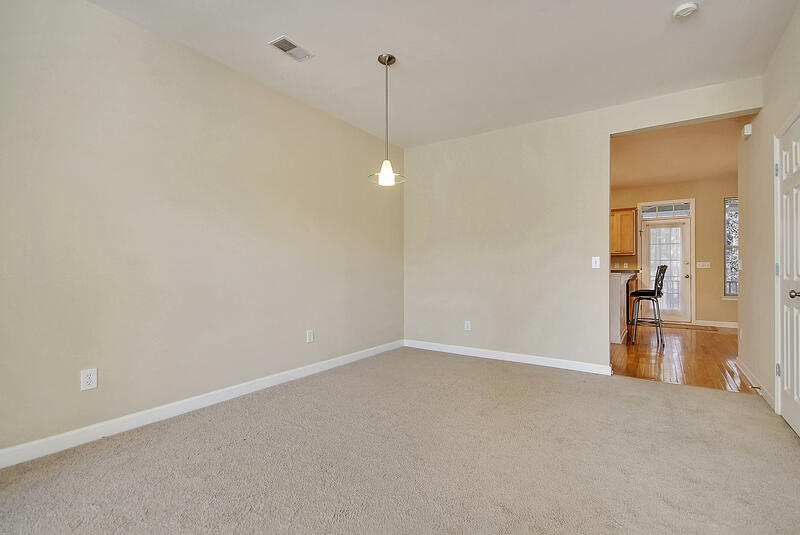 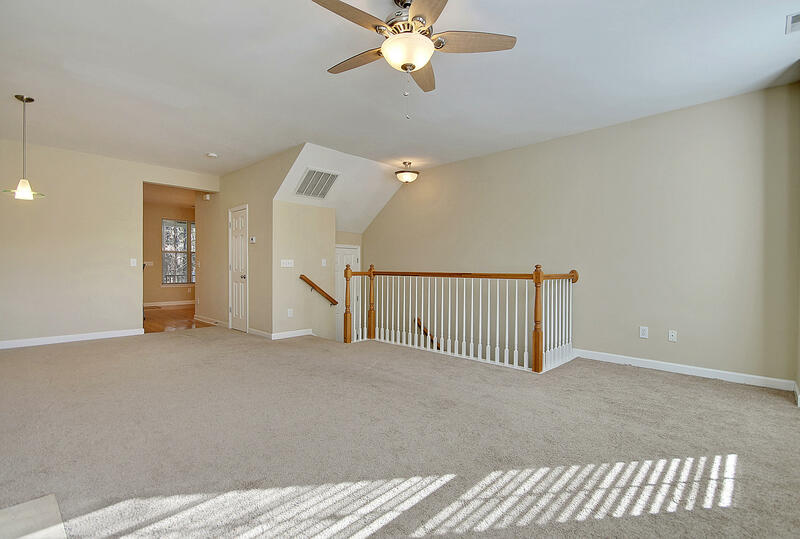 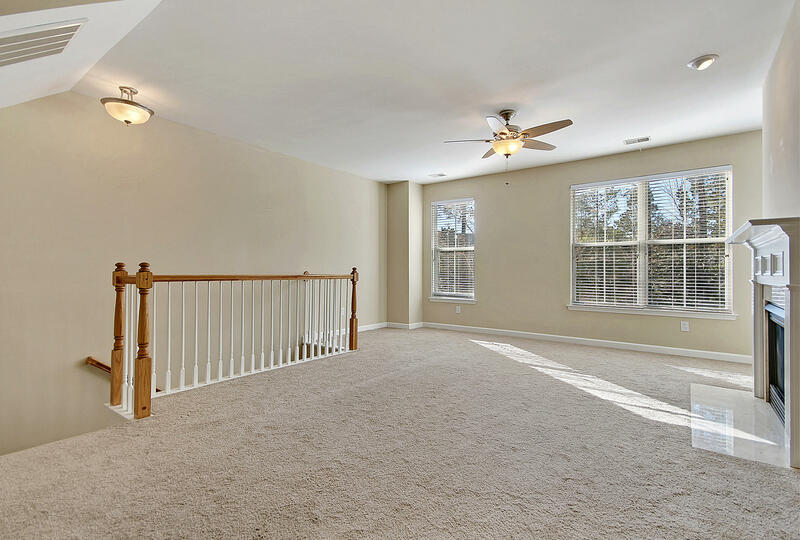 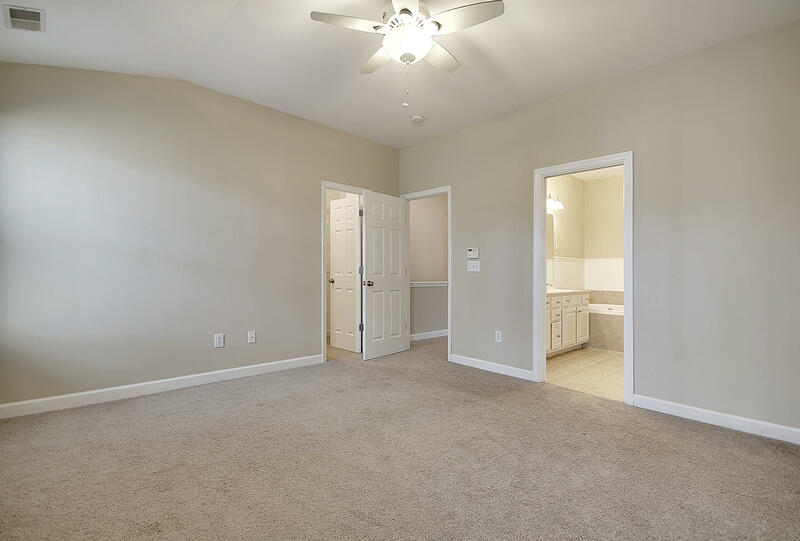 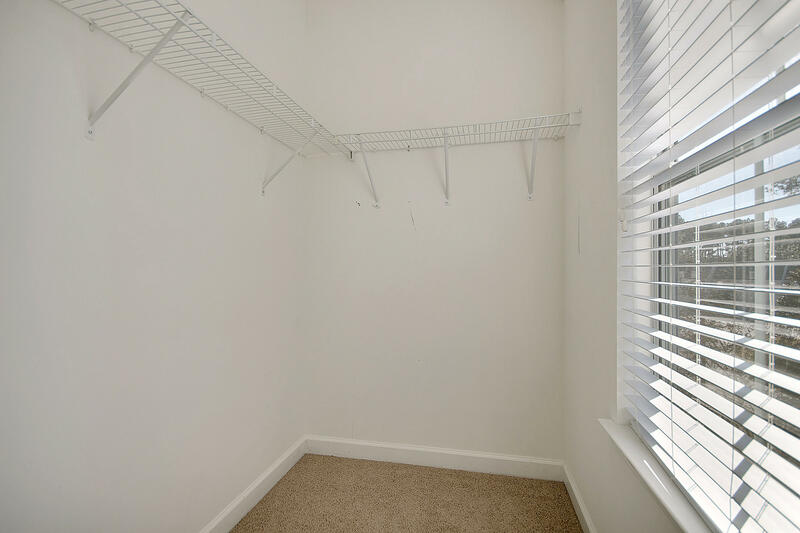 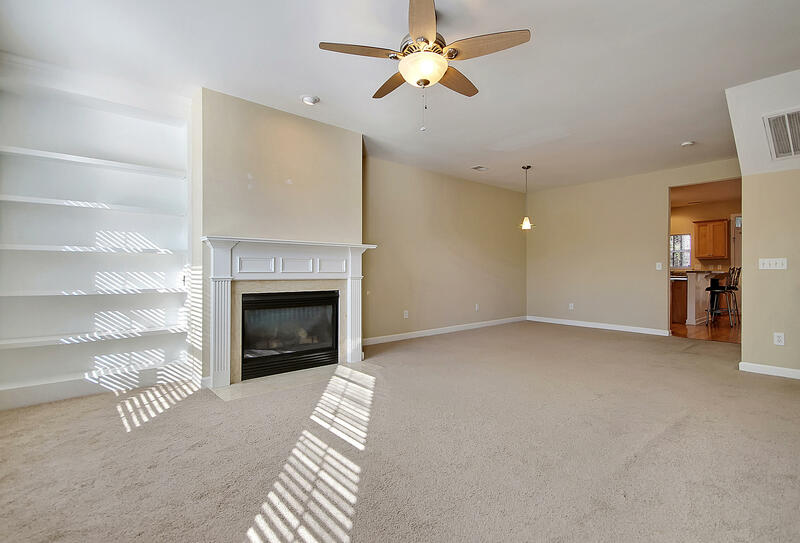 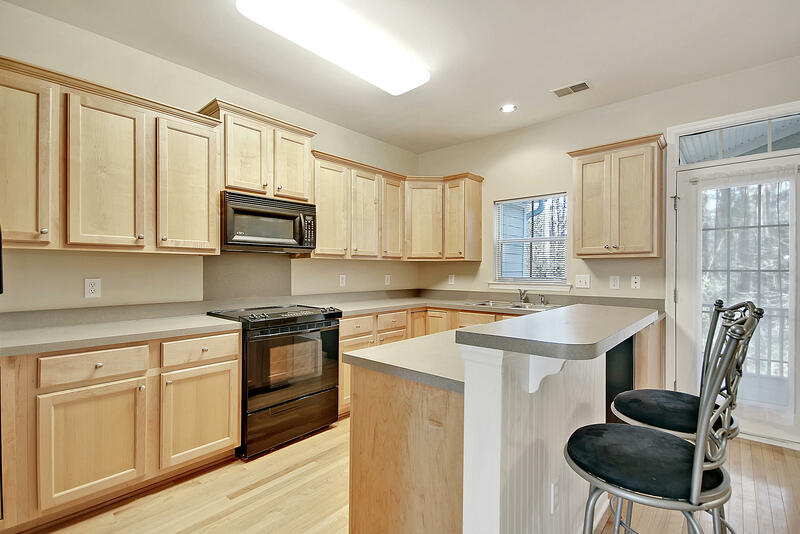 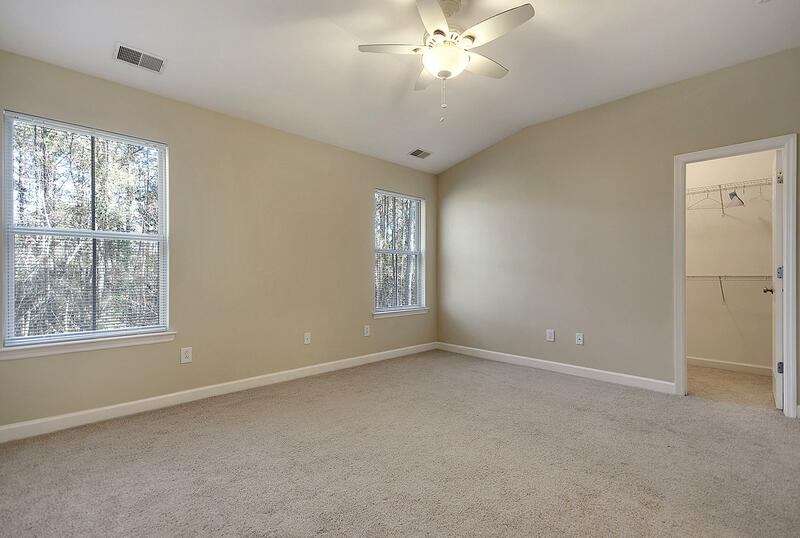 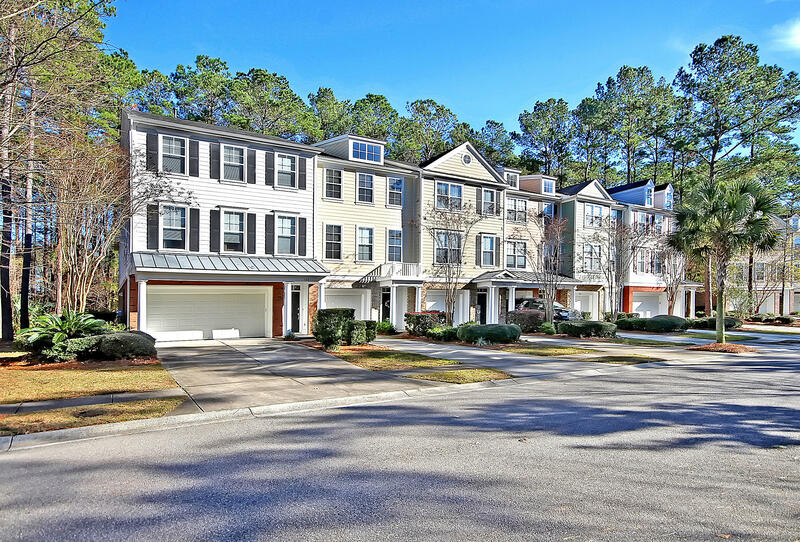 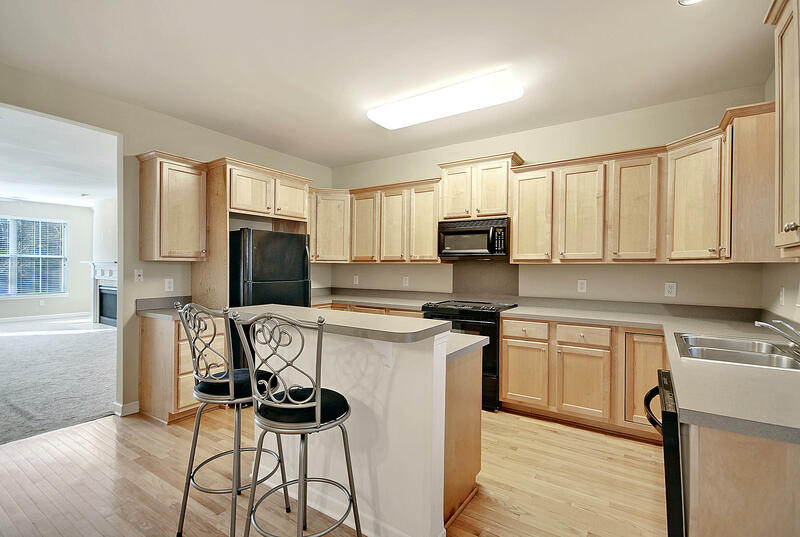 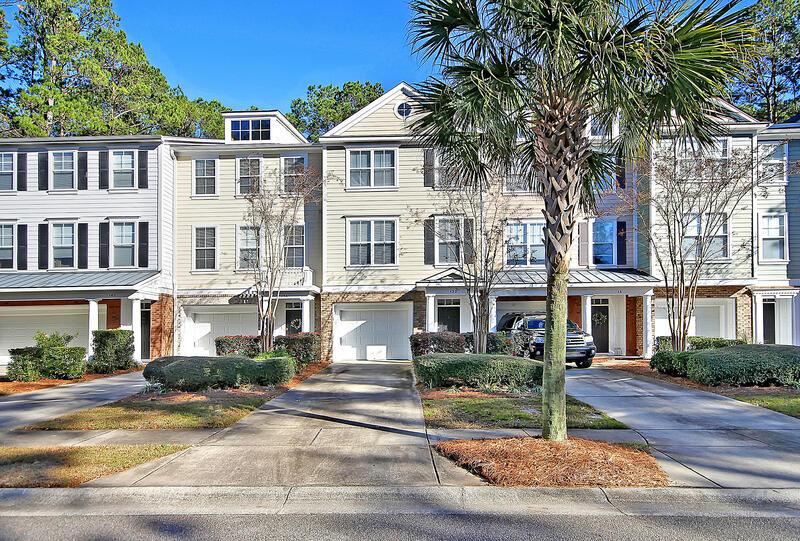 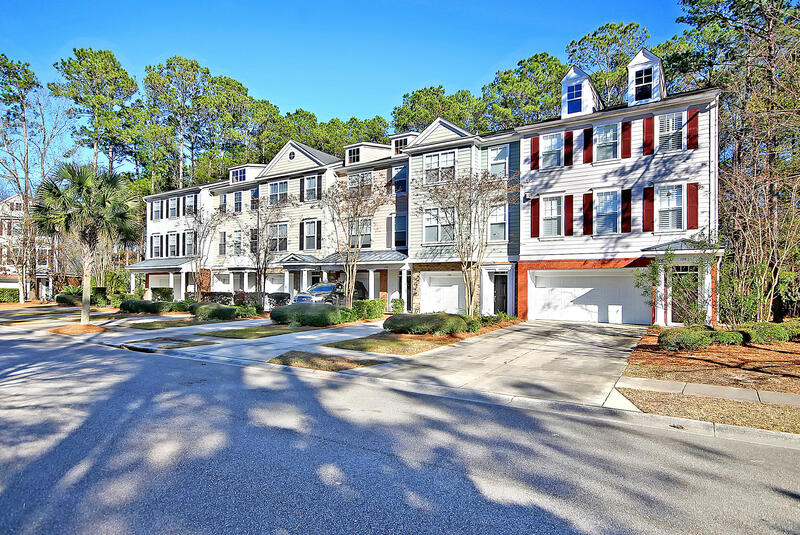 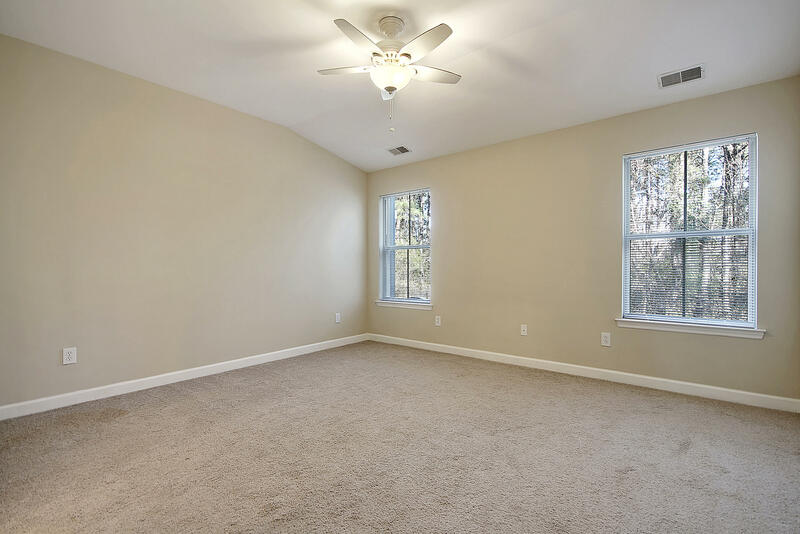 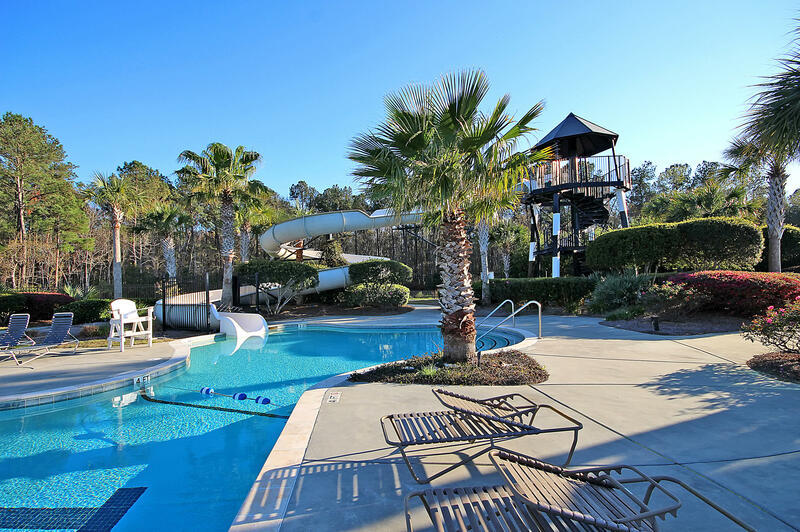 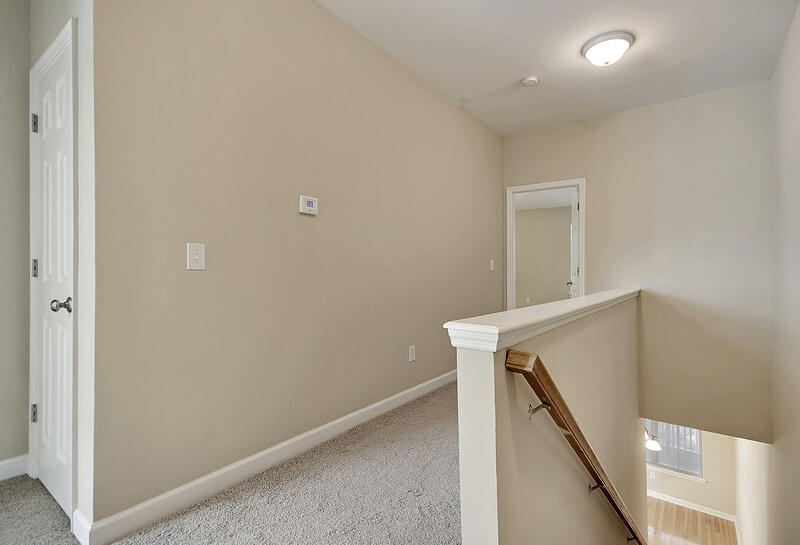 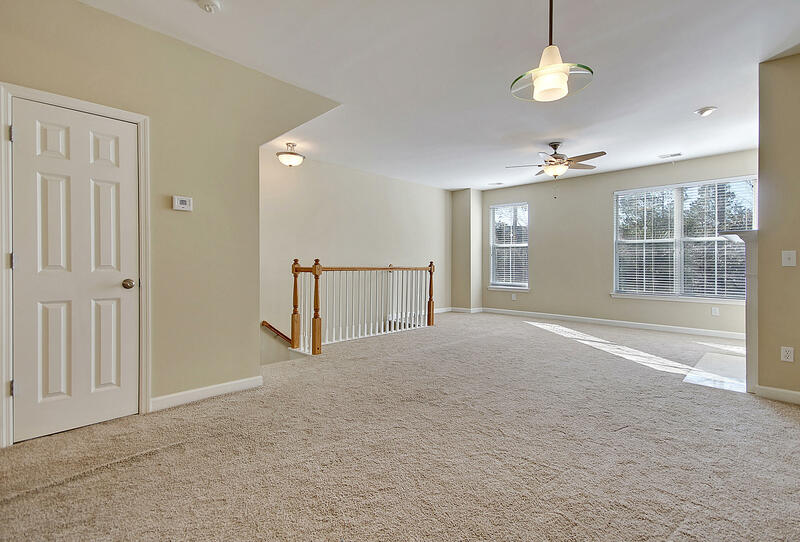 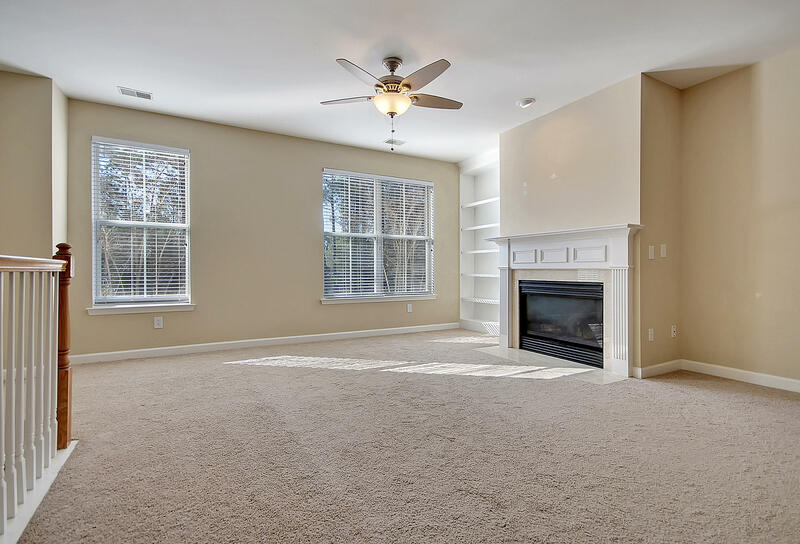 Privately located in Dunes West, this three story townhome backs to woods and is move in ready! 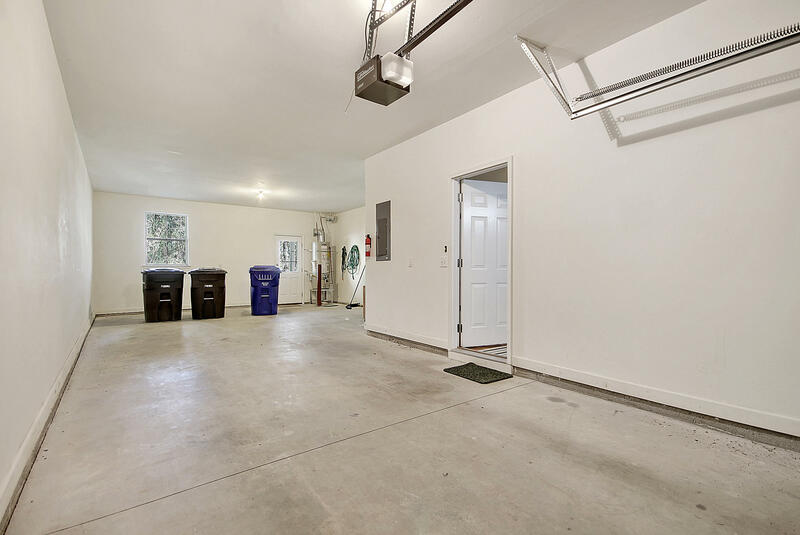 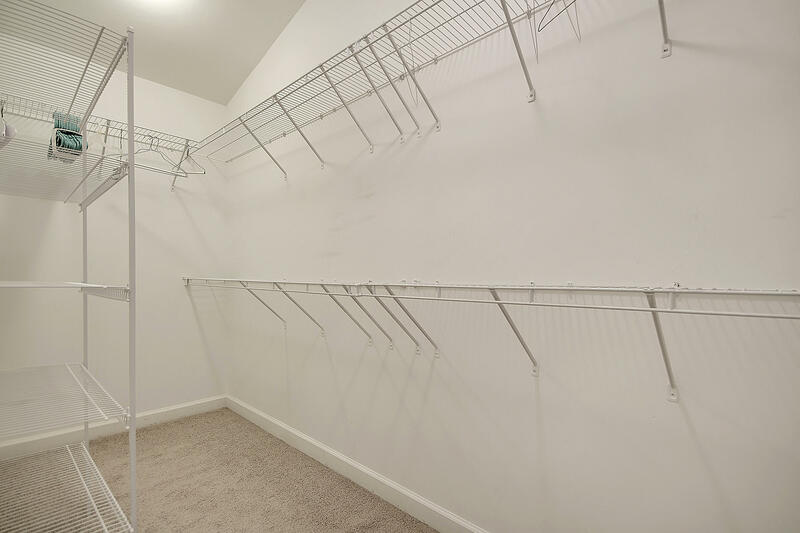 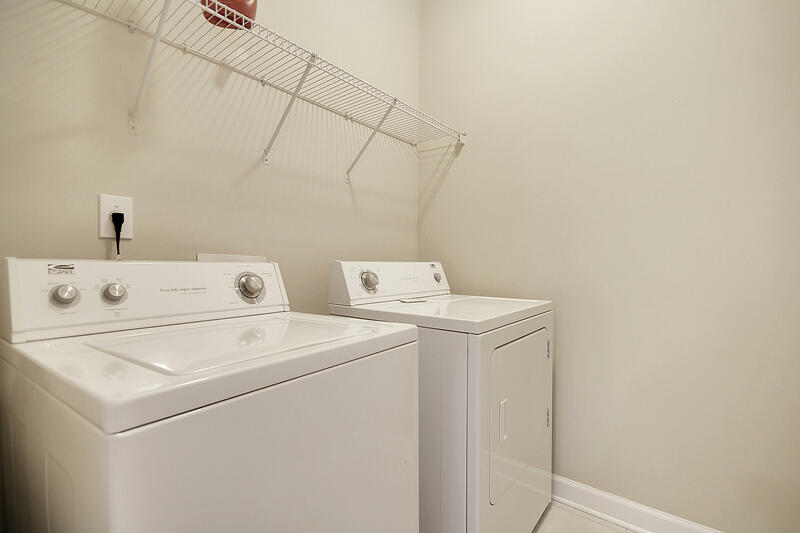 With room for two cars in the driveway and additional two that can fit in the garage, this unit has amazing off street parking available. 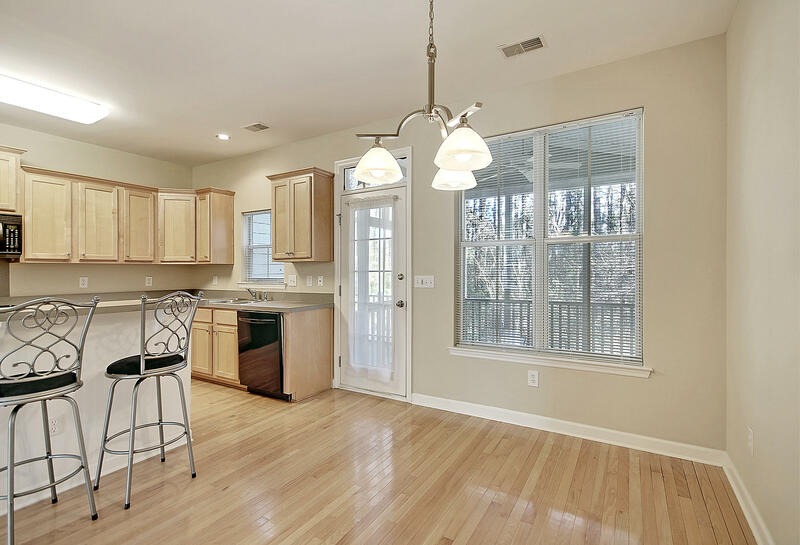 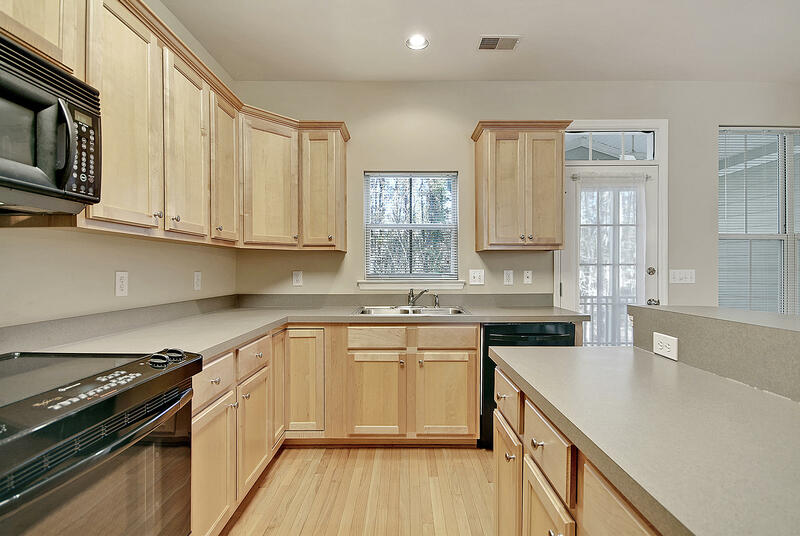 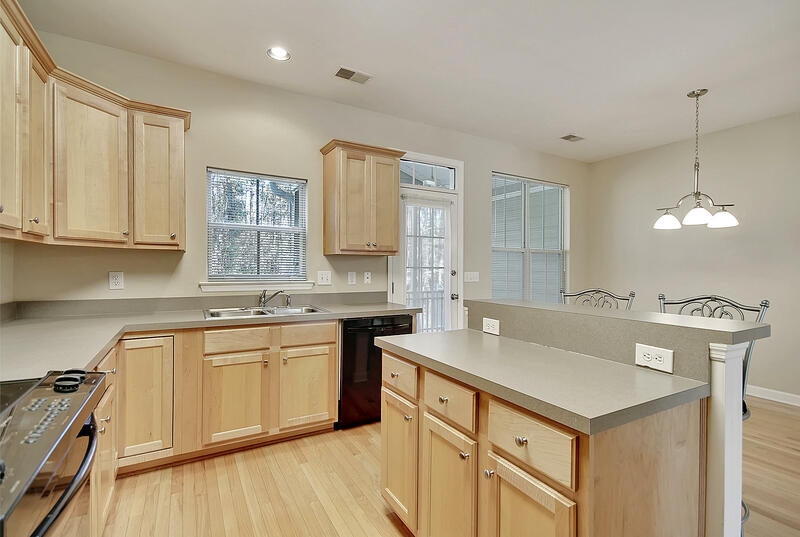 The open floor plan has plenty of natural light, built-ins on one side of the gas fireplace and an eat-in kitchen. 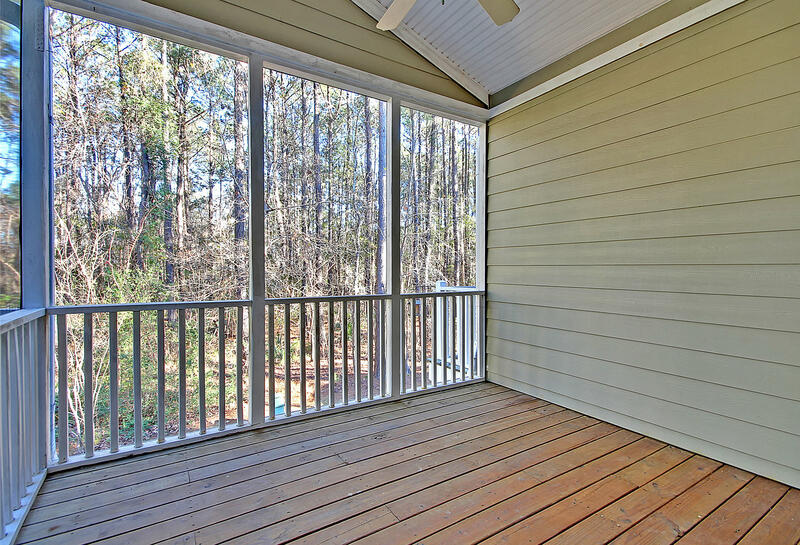 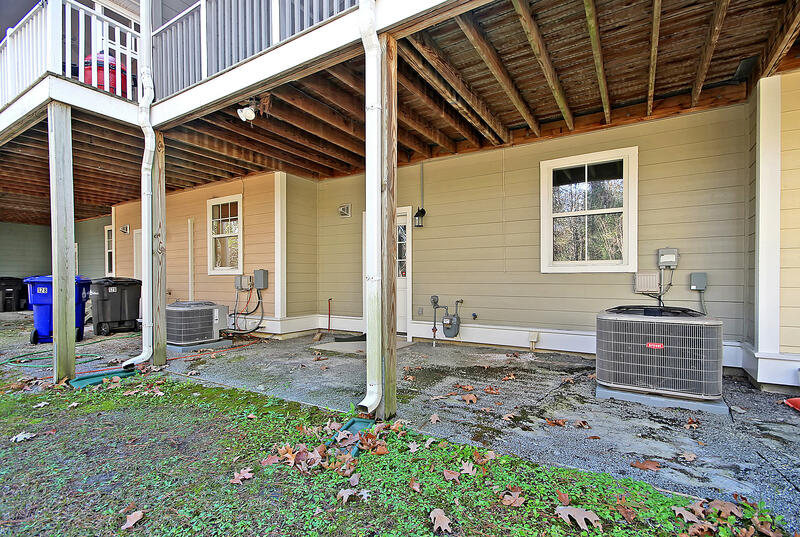 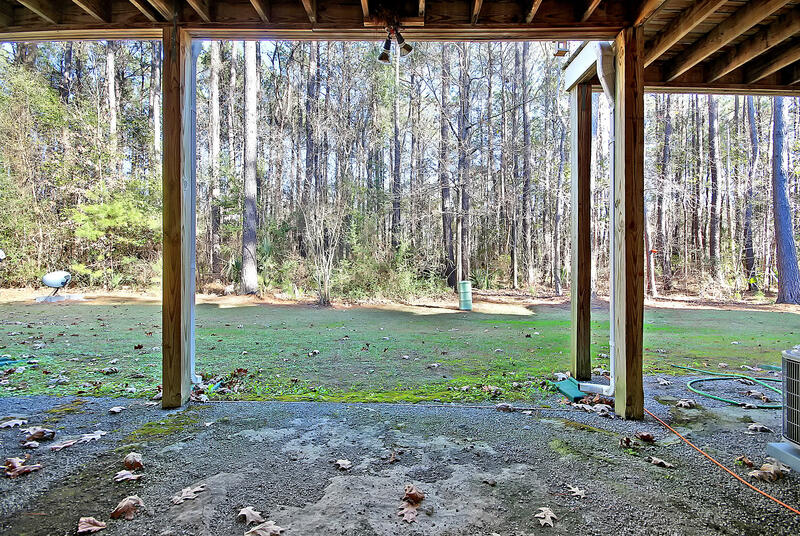 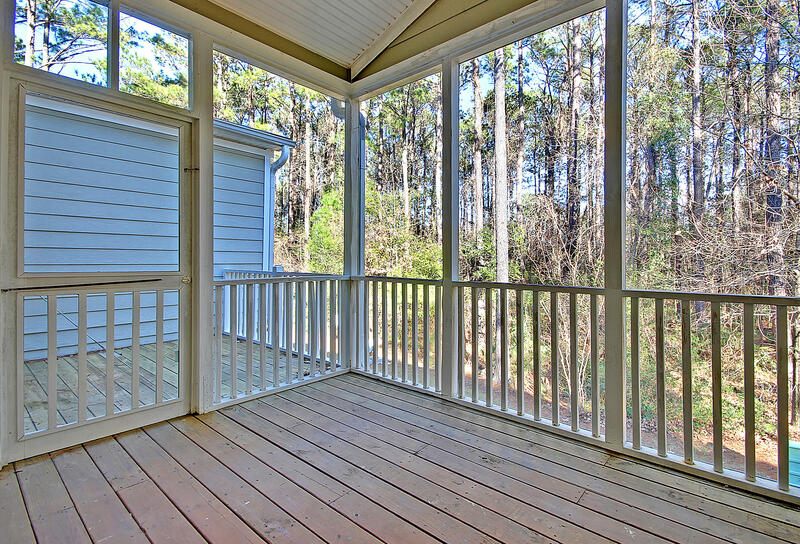 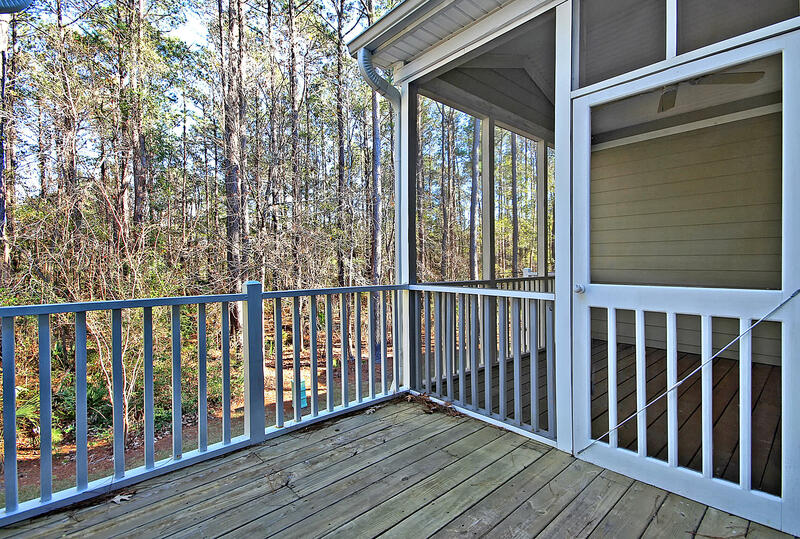 A screened-in porch and deck are relaxing outdoor living spaces that look out to the private, wooded backyard. 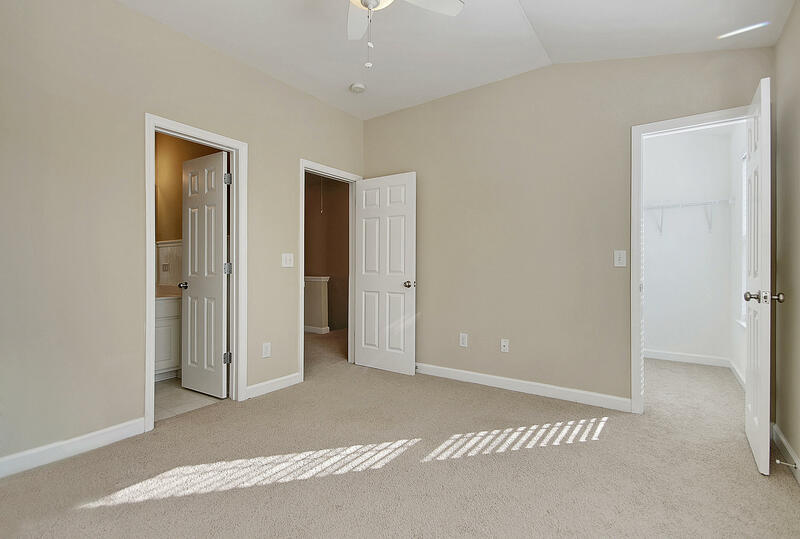 The bedrooms both have cathedral ceilings, walk-in closets and en-suite full baths. 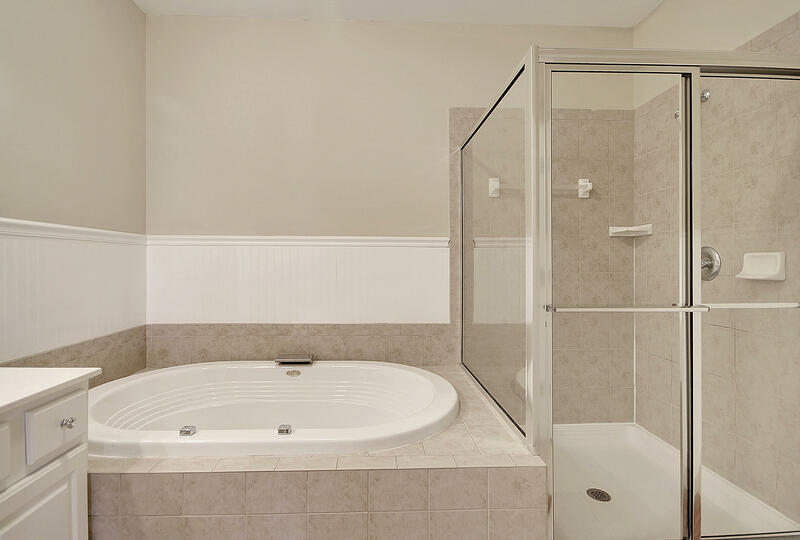 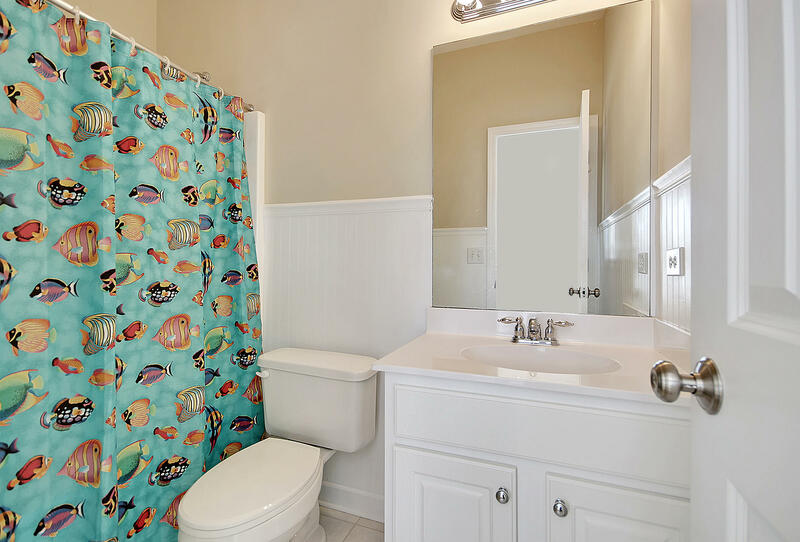 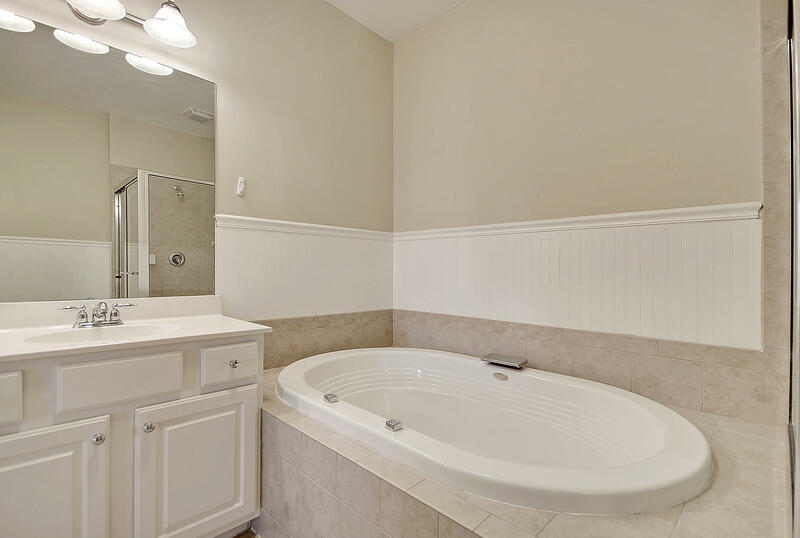 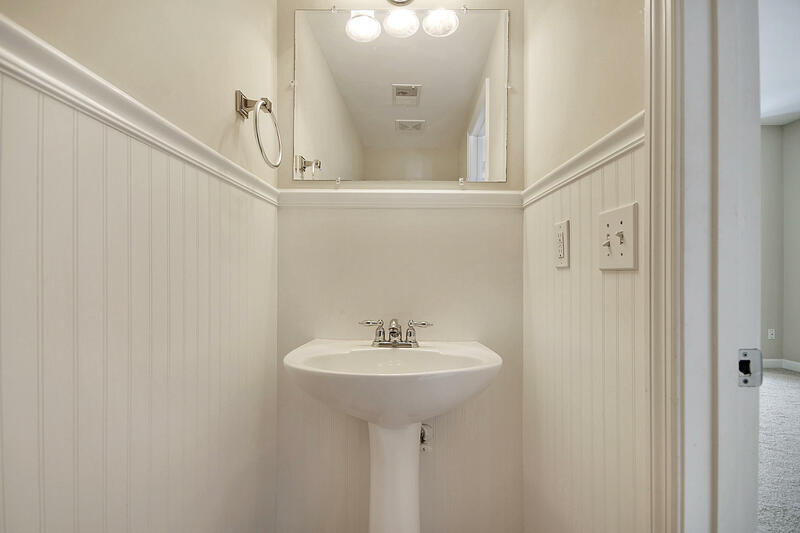 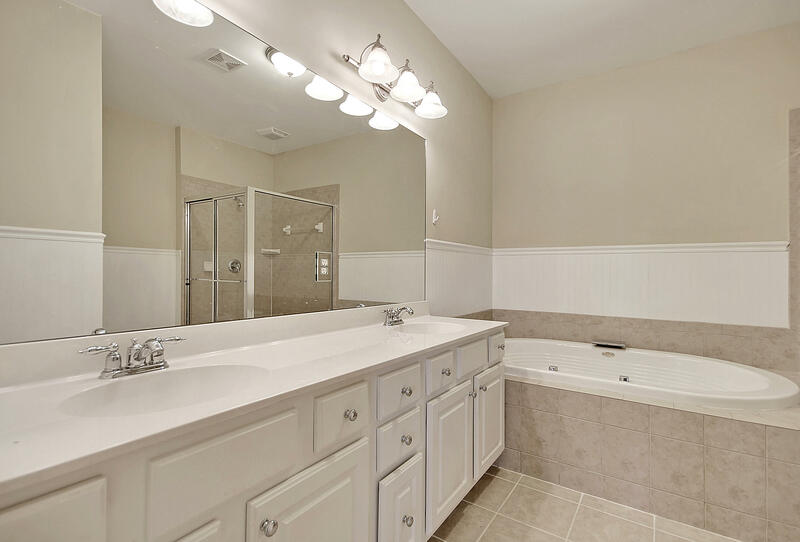 The bathroom in the master features a dual vanity and garden tub. 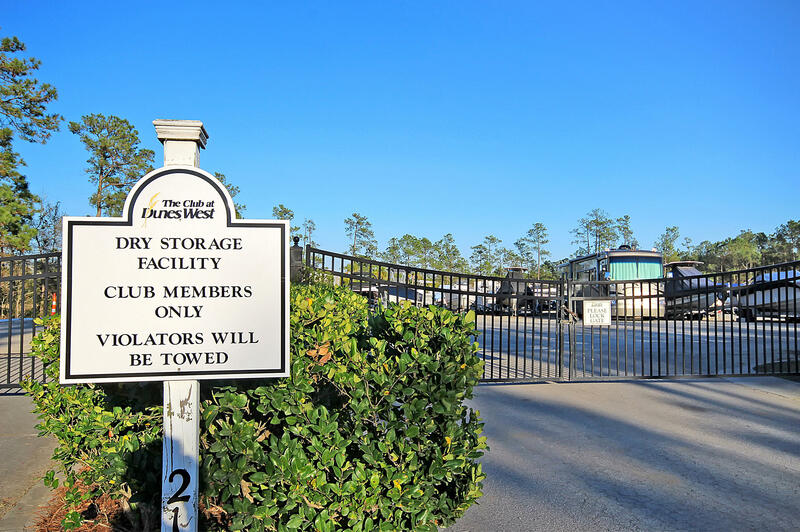 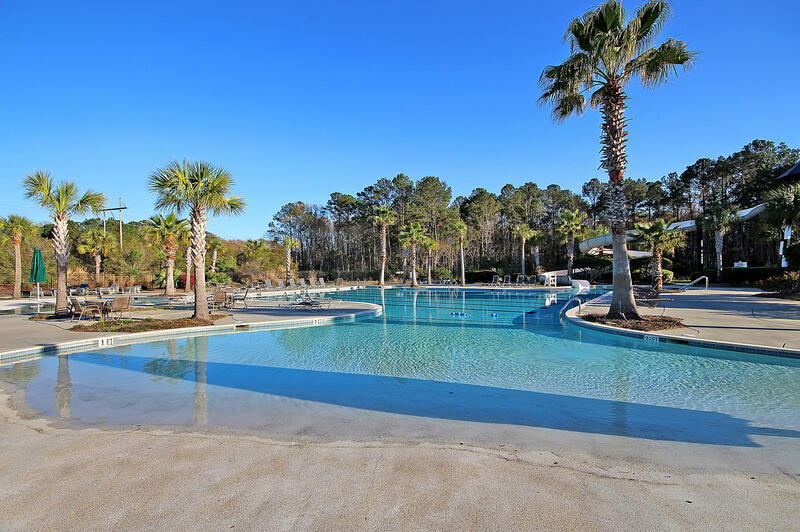 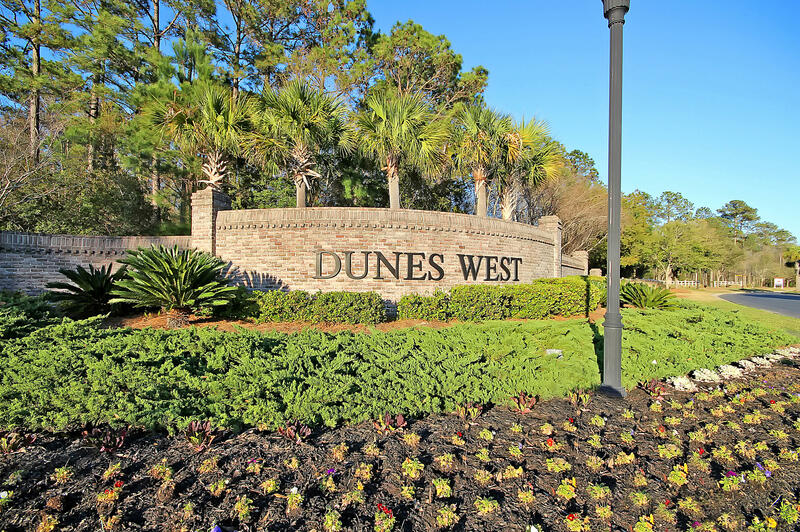 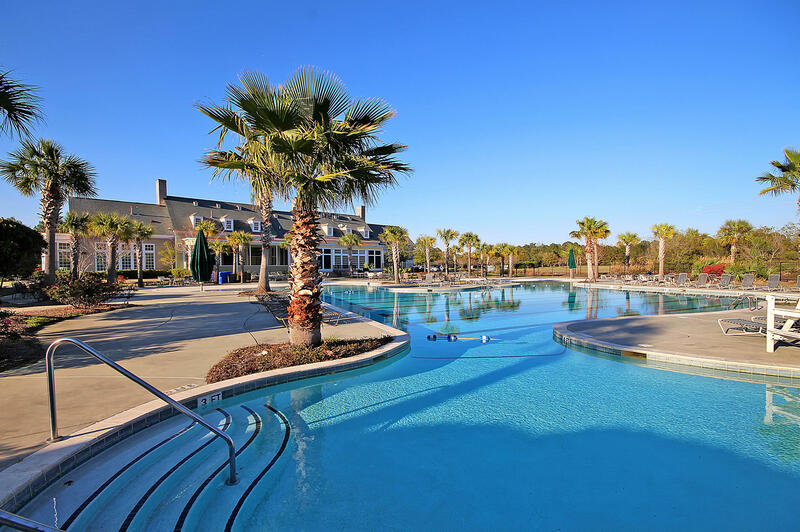 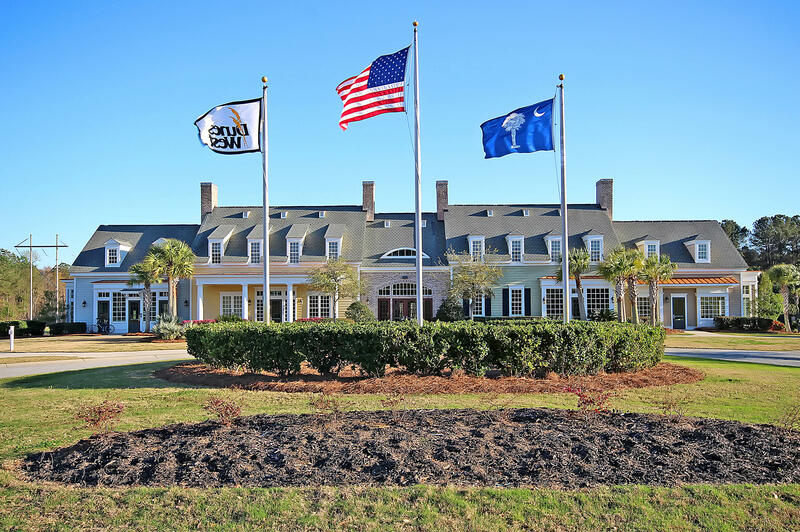 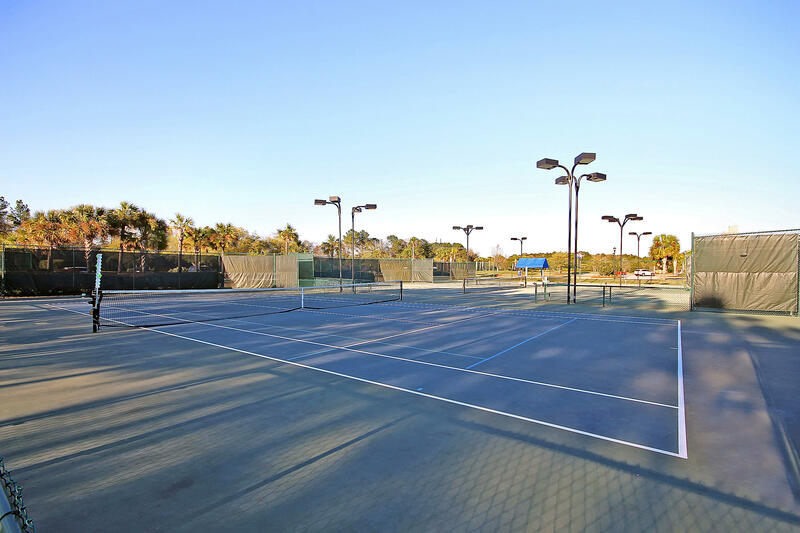 Dunes West boasts resort style amenities with a clubhouse, gym, two pools, a tennis center and gorgeous golf course. 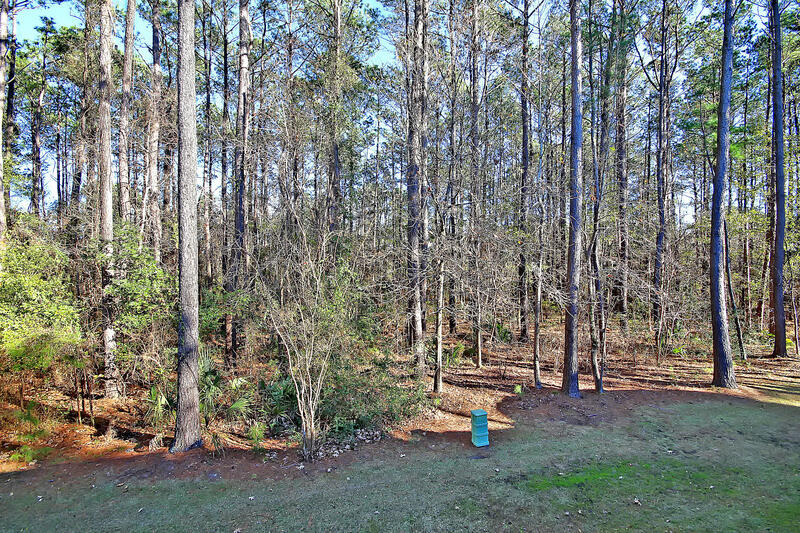 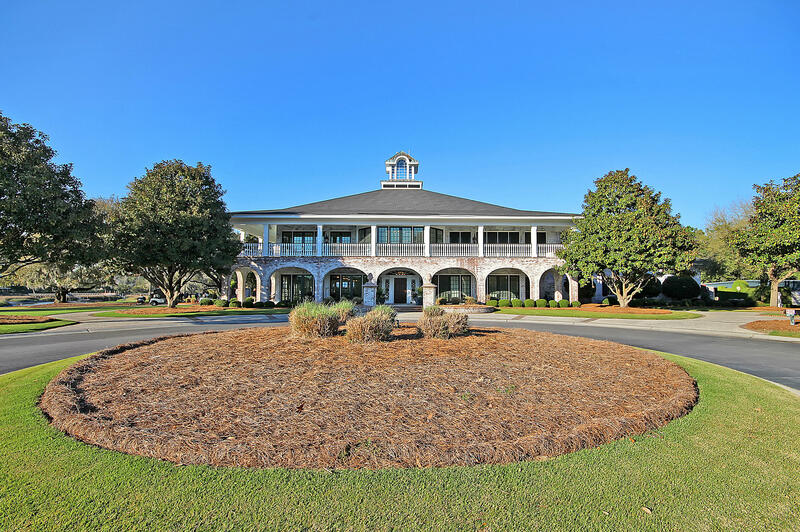 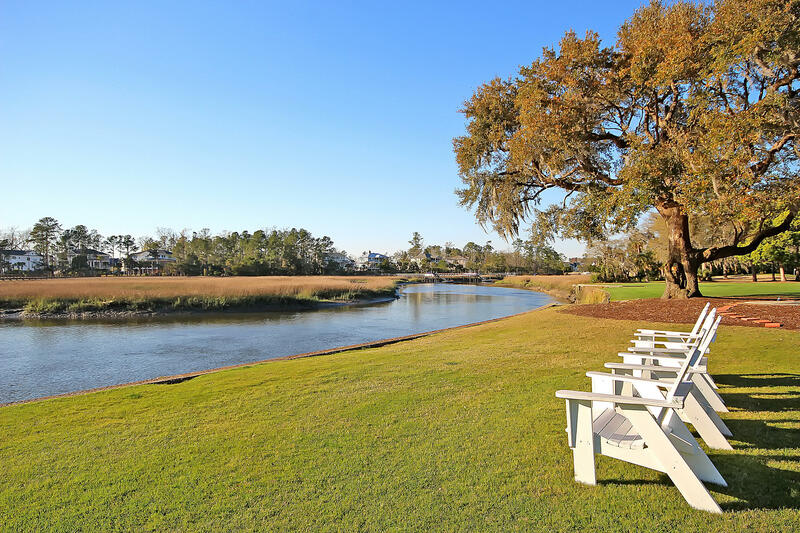 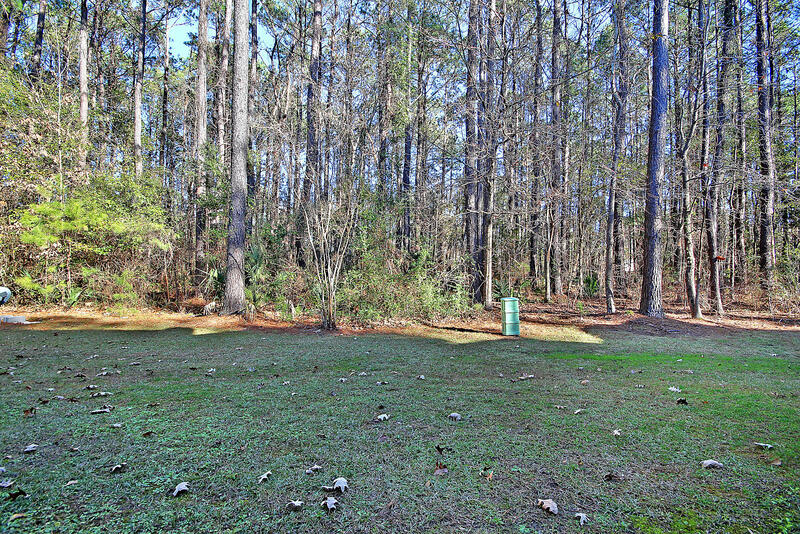 Gated, golf course, low maintenance living awaits you!